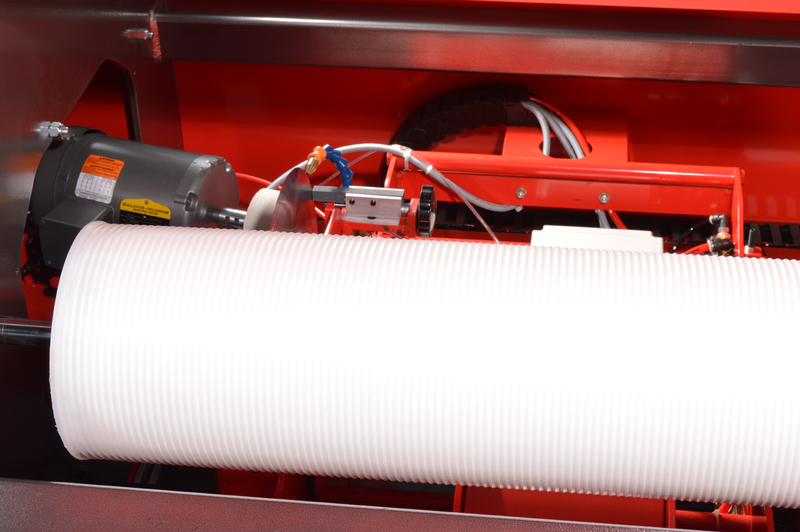 The Rosenthal Spiral Membrane Trimmer is the ideal solution to quickly trim Spiral Wound Elements. 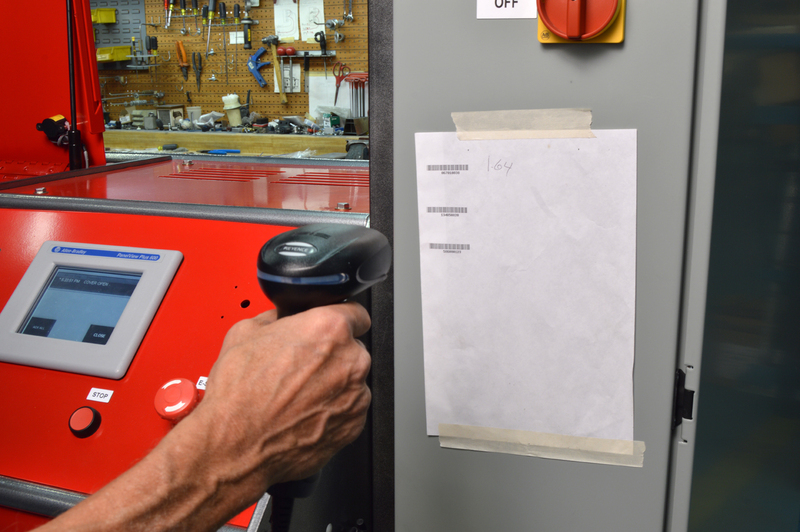 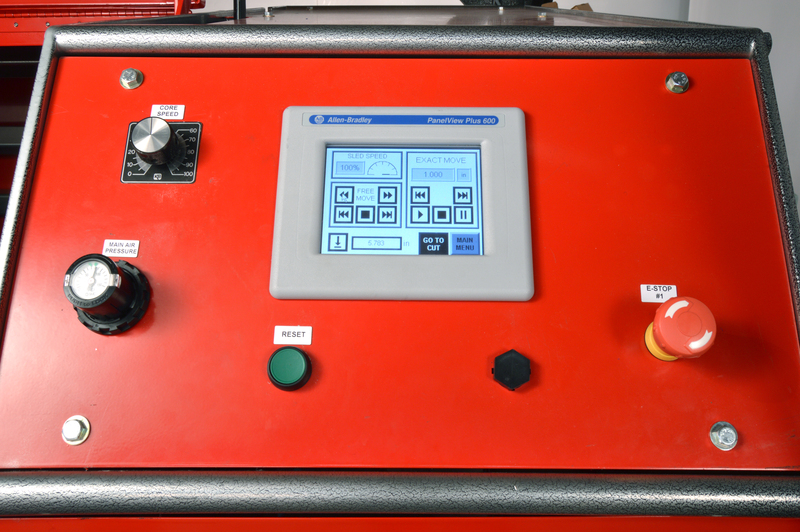 Select your job from the touch screen or with optional bar code reader and the automatic trimmer quickly slits through the element layer by layer down to the permeate tube. 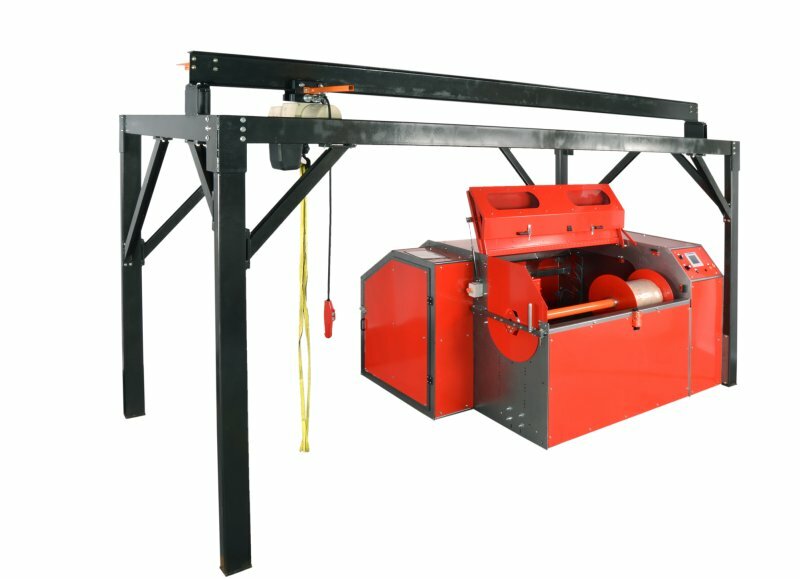 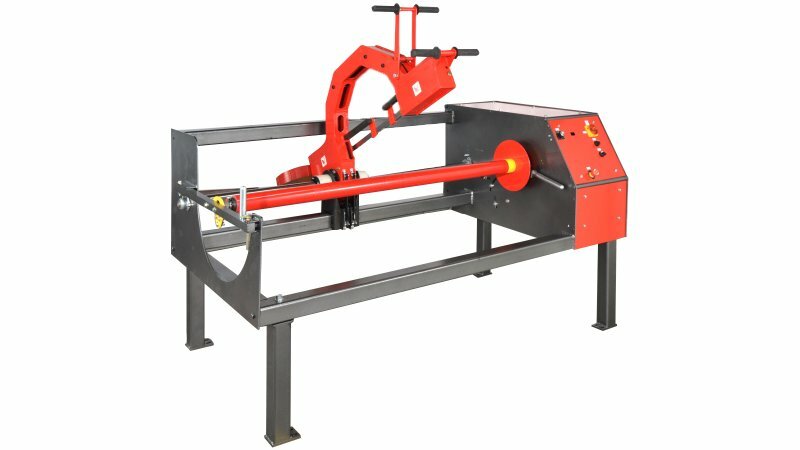 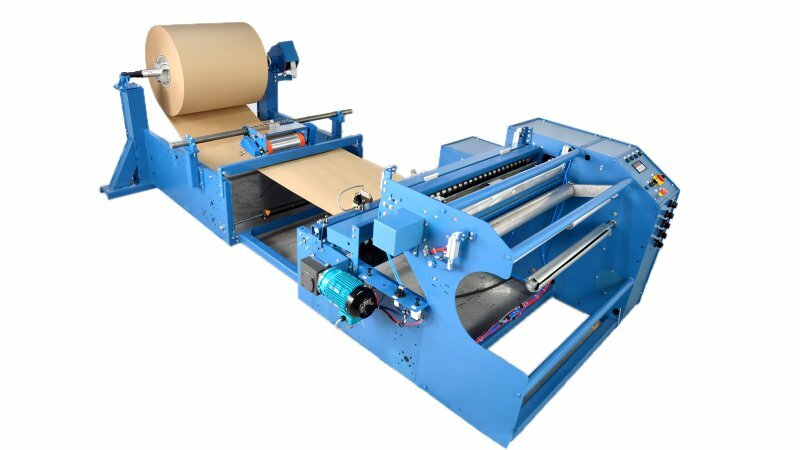 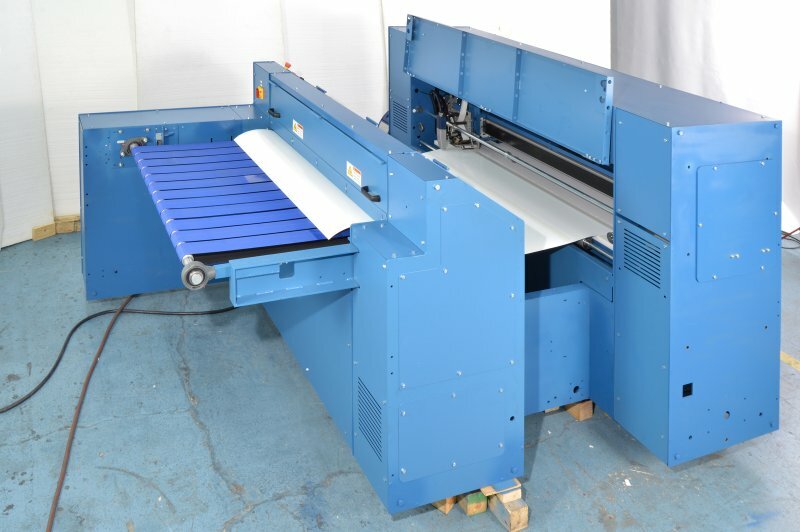 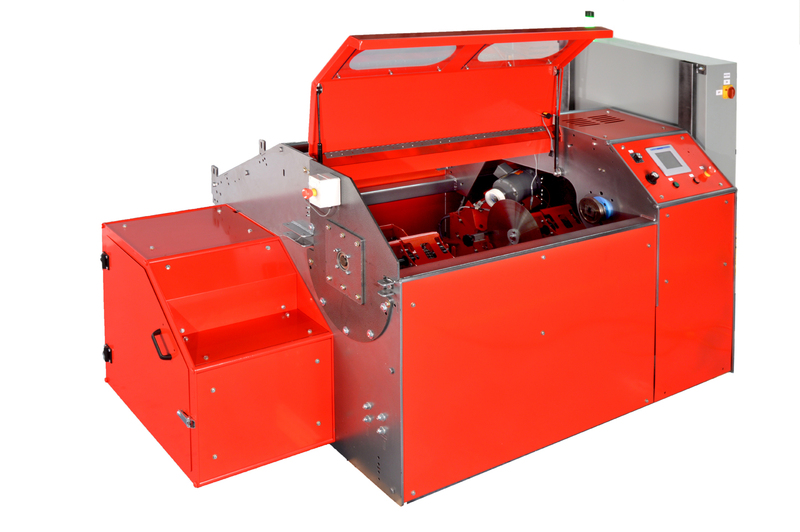 Trim widths, blade speed, blade rotation, plunge rate and cut depth are programmable. 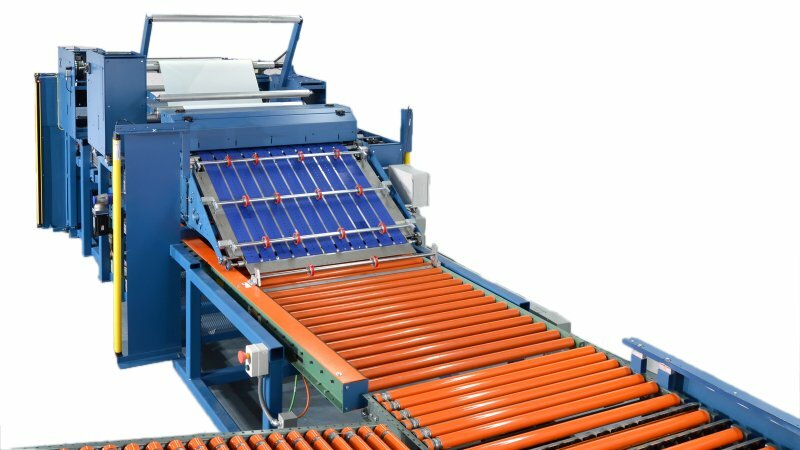 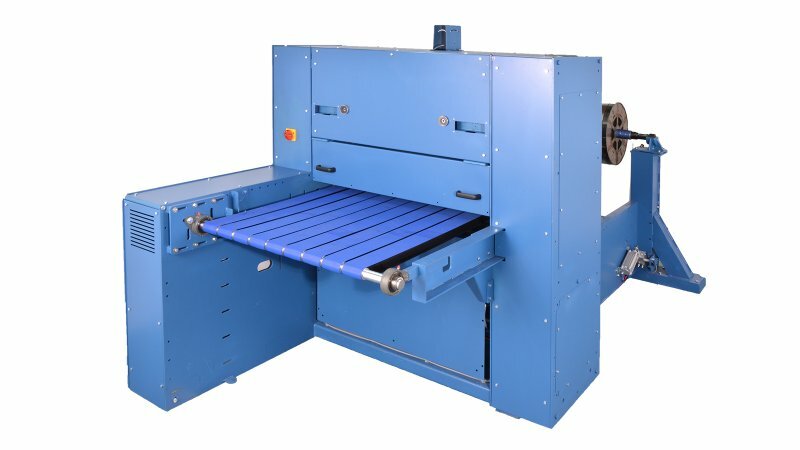 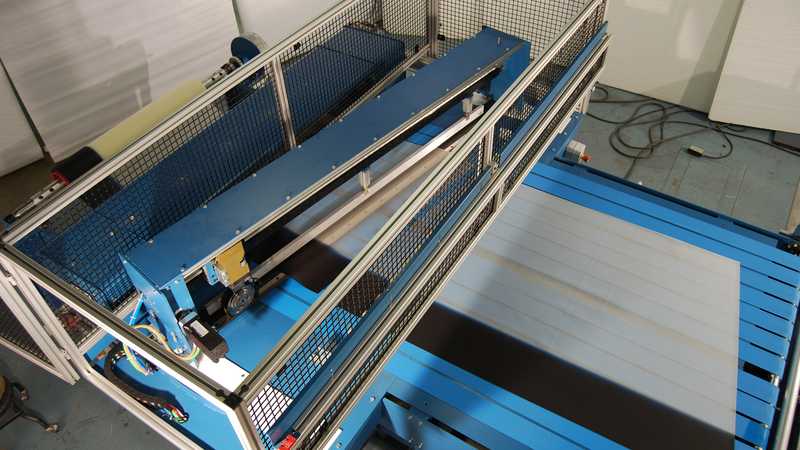 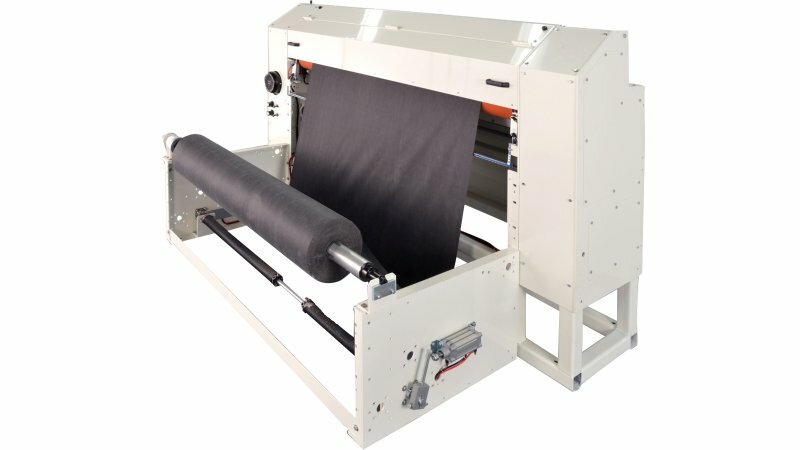 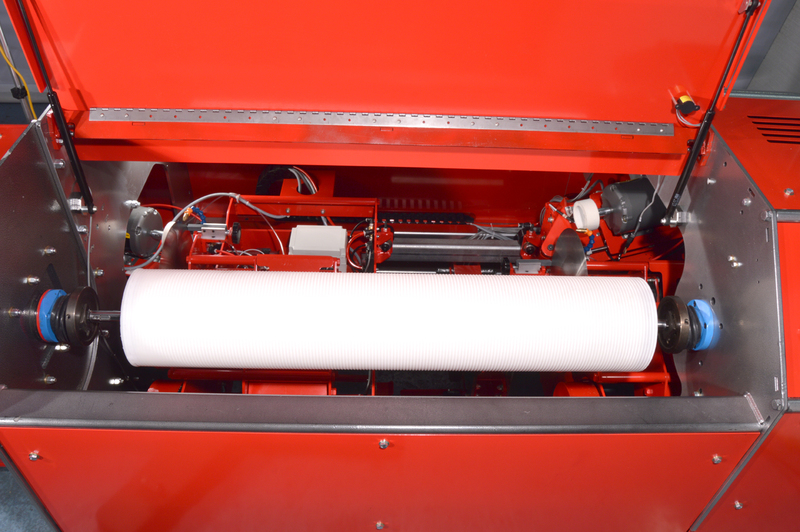 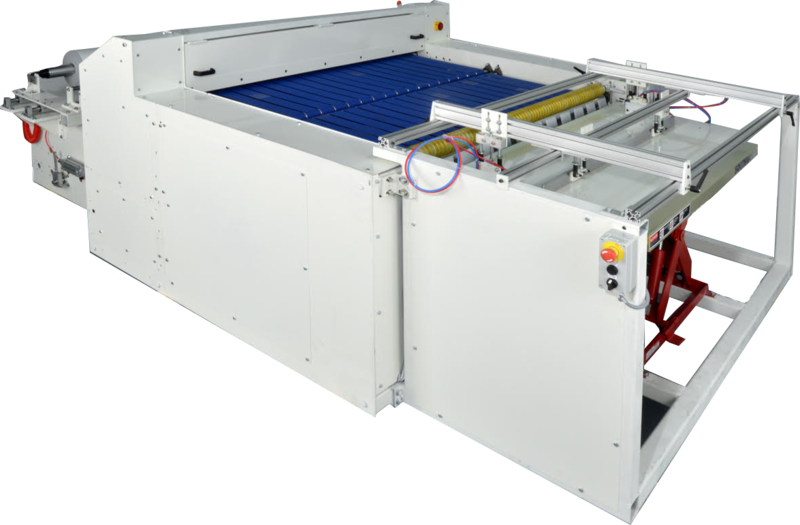 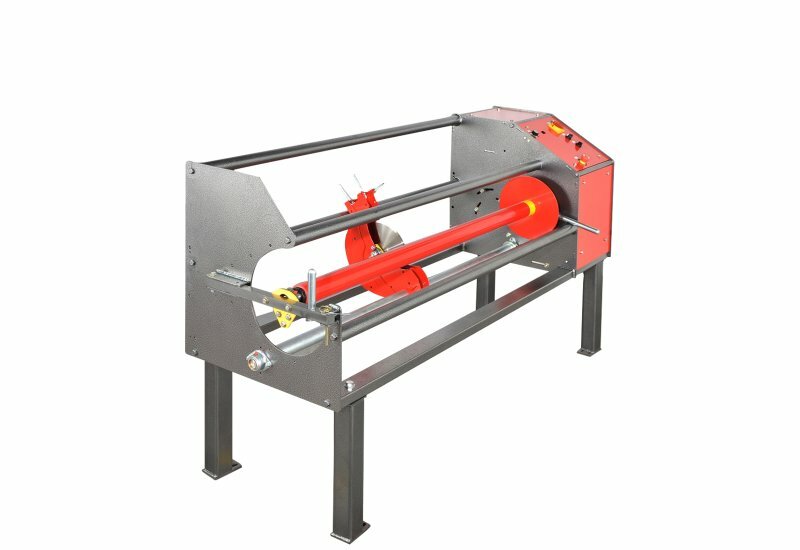 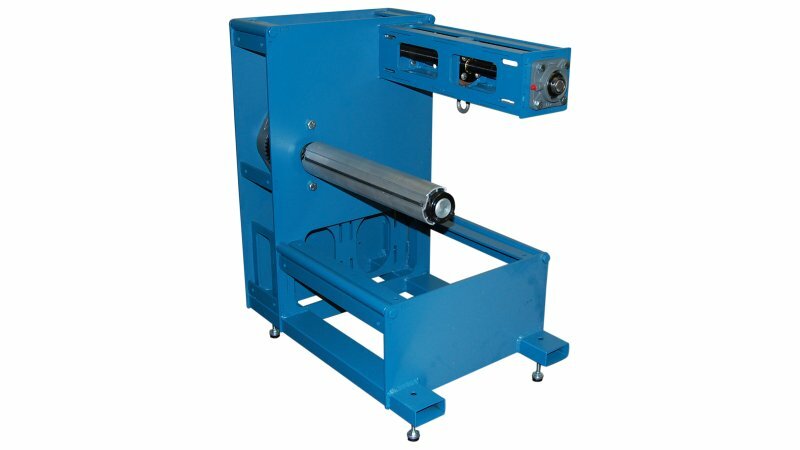 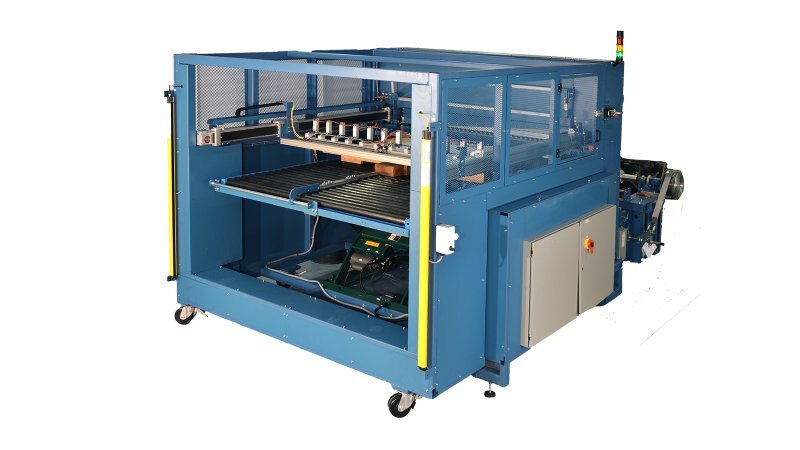 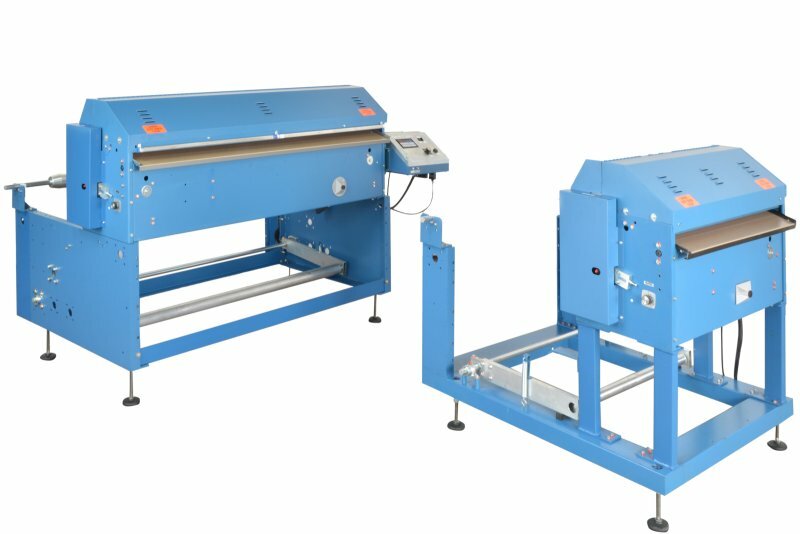 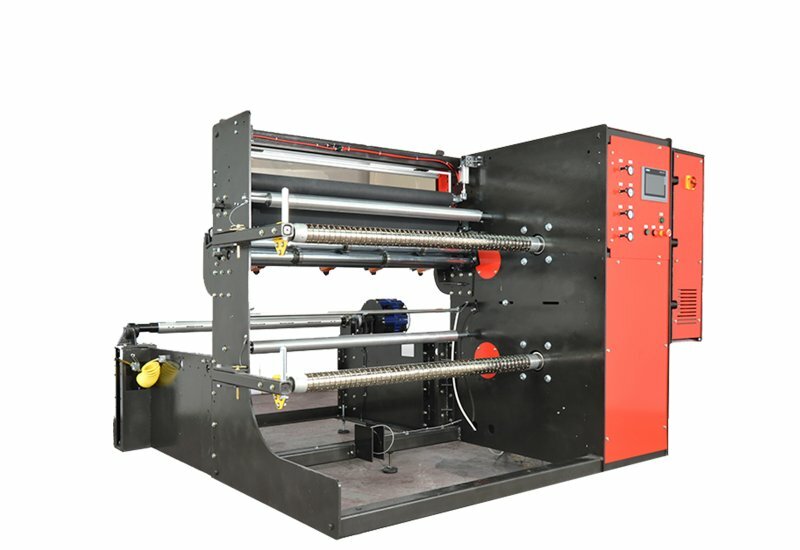 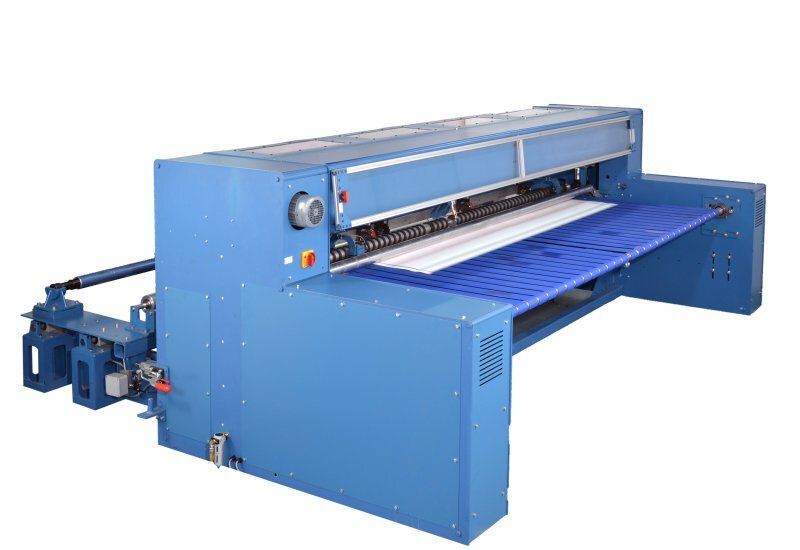 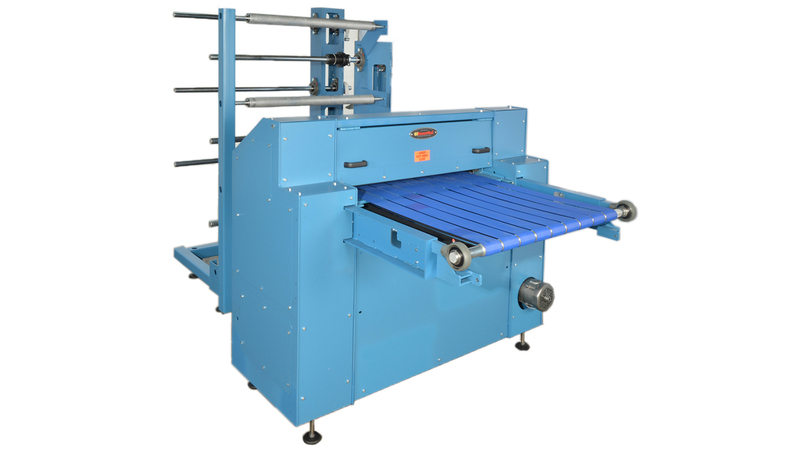 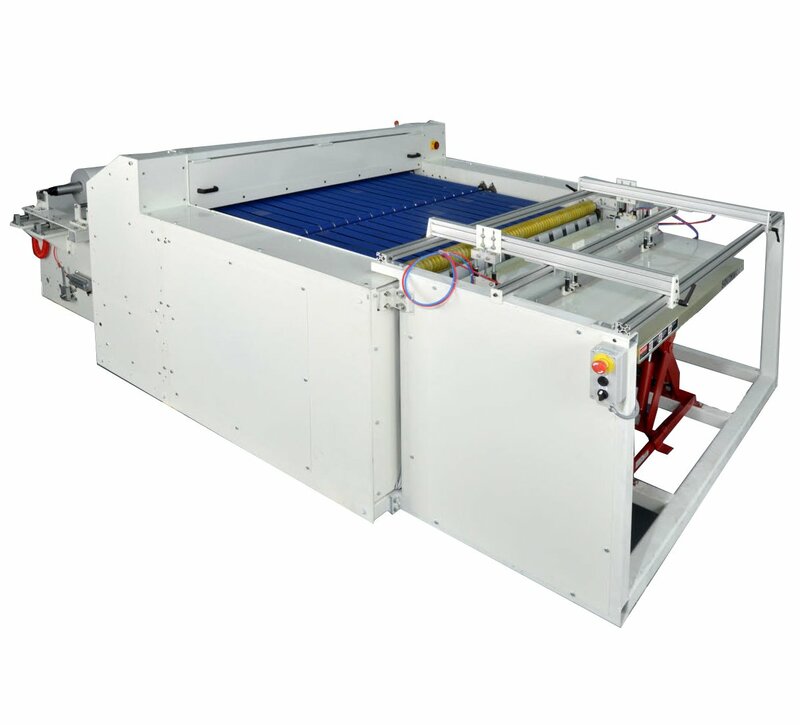 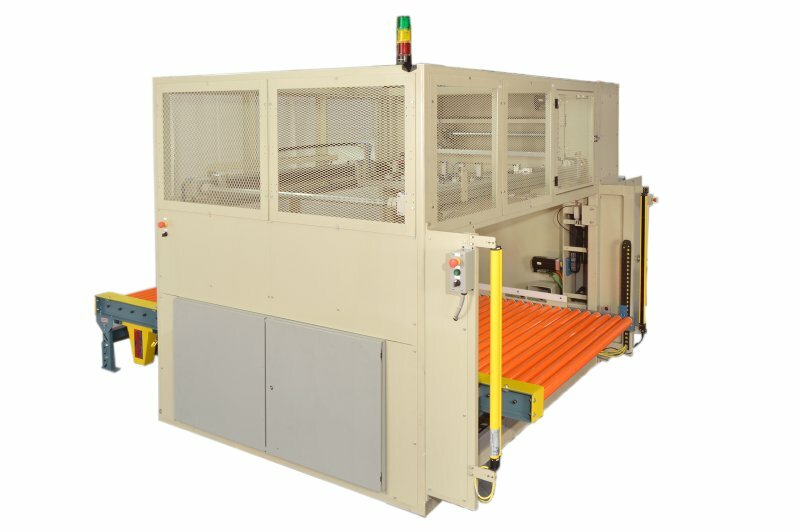 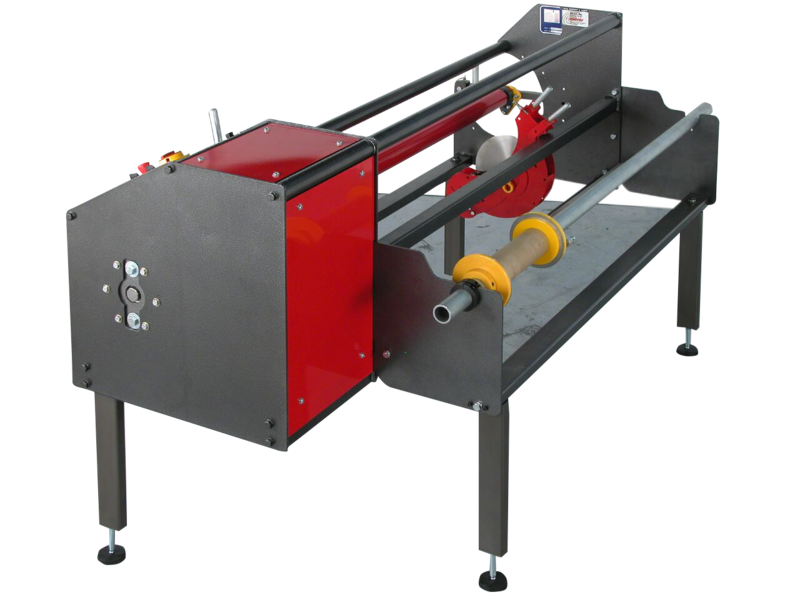 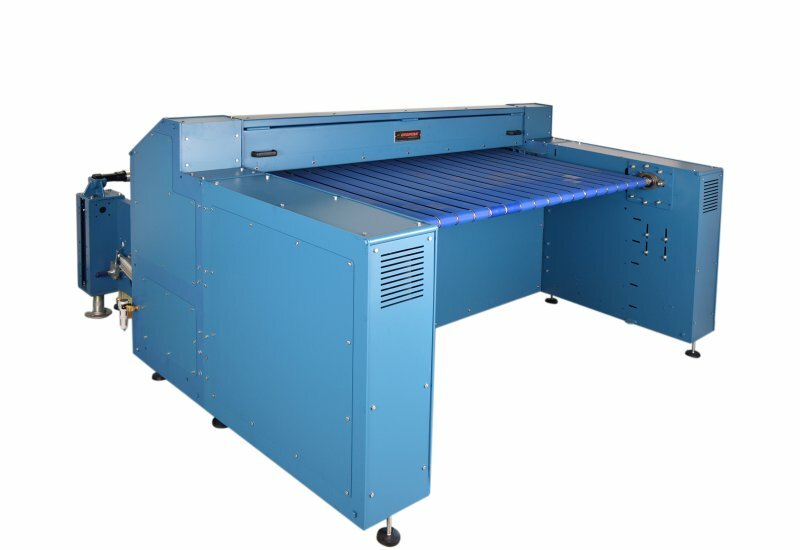 The Rosenthal Spiral Membrane Trimmer is built to order and is available in various web width and OD capacities. 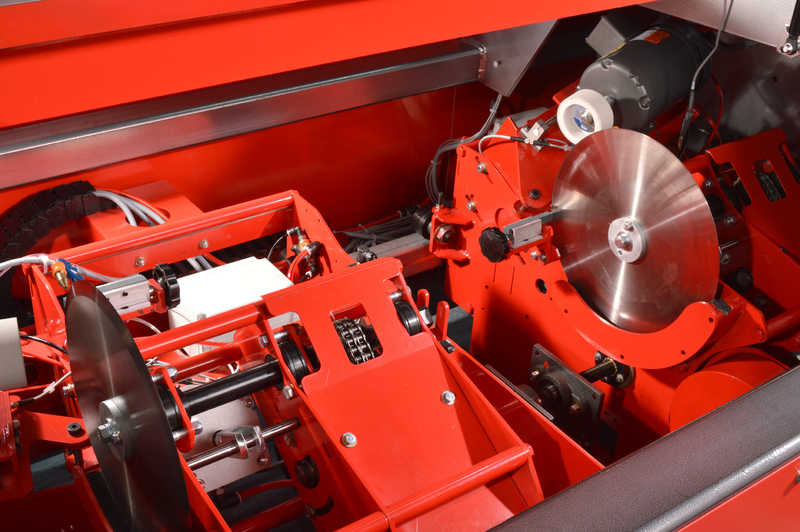 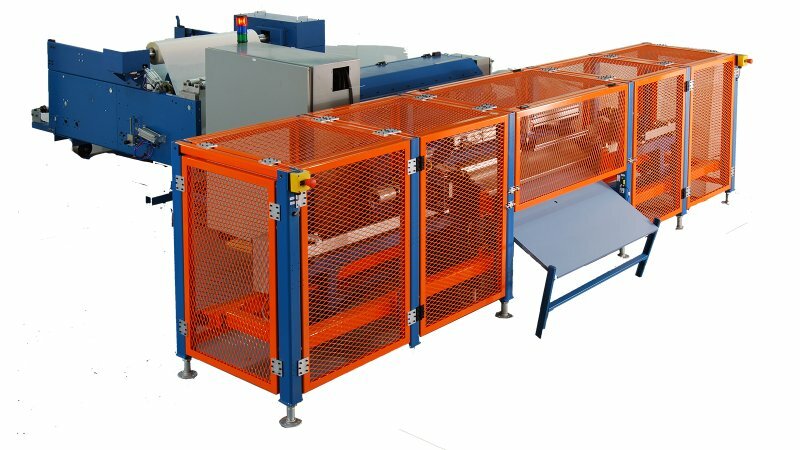 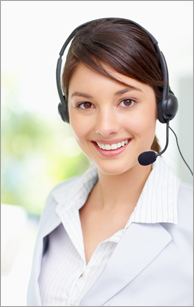 Additional features such as bar code reader and automatic blade sharpeners are available.